Jason Pegg is a Barrister specialising in Criminal law. He is an experienced and well regarded criminal barrister with wide-ranging experience in all types of criminal work for both defence and prosecution. 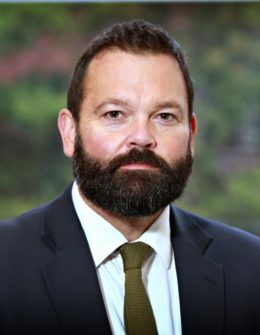 Jason has extensive experience prosecuting and defending serious and often complex criminal trials before the Crown Court and appellate case at the Court of Appeal. Click here to view the Privacy Notice for Jason Pegg.